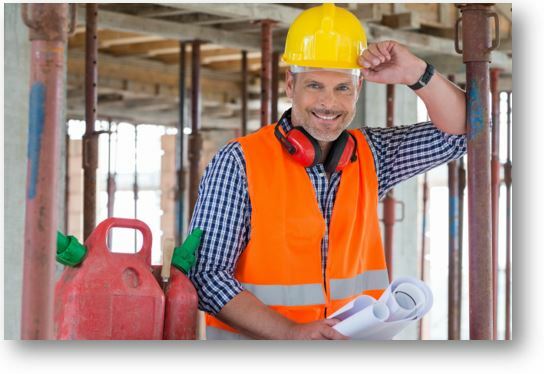 Registered Contractors who hold Certificates of Competency (CCs) in Miami-Dade County are required by ordinance to complete 16 hours of continuing education every 2 years. Two hours must include one hour of Miami-Dade Ordinance Chapter 10 and one hour of F.S. 713 Construction Lien Law. This course has been approved by the Miami-Dade CTQB to meet this CE requirements. IMPORTANT: Miami-Dade Certificate of Competency holders cannot take all 16 hours of CE online! Miami-Dade Construction Rules Ordinances state that only 50% of your CE can be taken in an online format. Gold Coast offers all the classroom based CE courses that you need to renew your license: Learn More! Miami Dade contractors who need the required 2 hours of Dade specific CE to complete their 16-hour CE requirement. Upon successful completion of the course in this package, you will be able to print the hard copy completion certificate to keep for your records. Please Note: You must send a copy of your completion certificate along with your renewal fees to the Miami-Dade Construction Trades Qualifying Board (CTQB). You can print your own completion certificate from this online learning program after you successfully complete the course.